"In Soviet Russia…" Jokes | This is a blog dedicated to "In Soviet Russia…" jokes. In America, you shoot cannon. 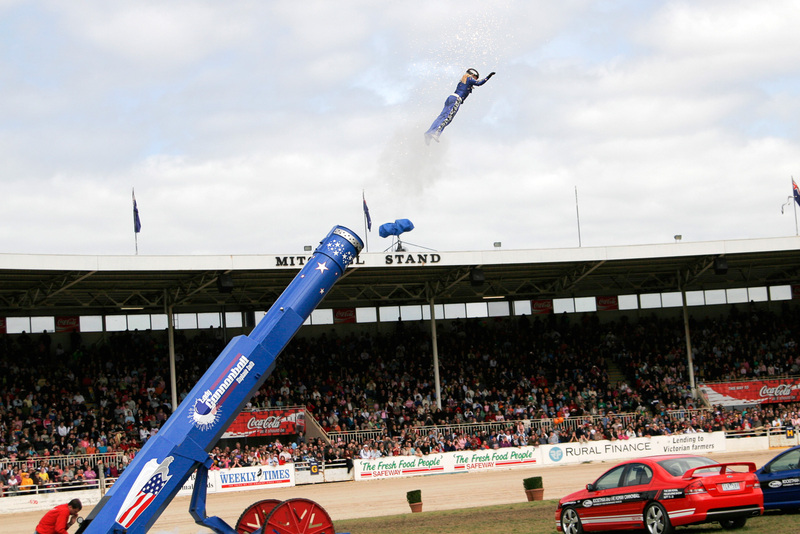 In Soviet Russia, cannon shoot YOU! Thanks to tmd for the joke idea. In America, you watch TV. In Soviet Russia, TV watch YOU!! Thanks to TheDudeOverThere for the joke.